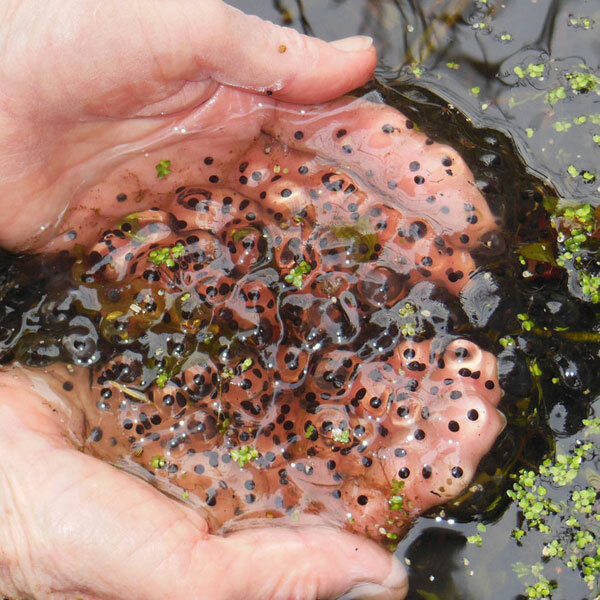 This project is a combined effort between the Lummi Island Heritage Trust (LIHT) and the Whatcom County Amphibian Monitoring Project (WCAMP). 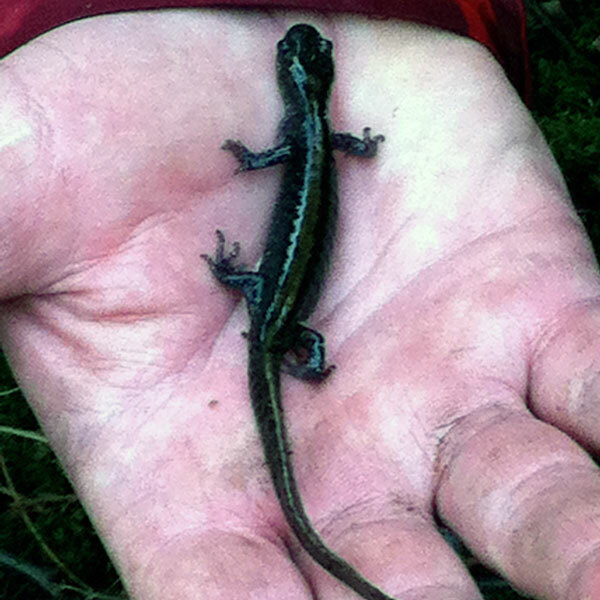 The goal of this project is to collect multi-year data on the presence and population status of amphibian species occurring within properties managed by LIHT. This data is intended to be used to inform and guide management of LIHT lands and assist in making important species conservation and management decisions. The project also seeks to engage the public in wildlife stewardship by utilizing citizen volunteers to survey and monitor these sites for amphibians. Volunteers were recruited through contacts with the LIHT and WCAMP. 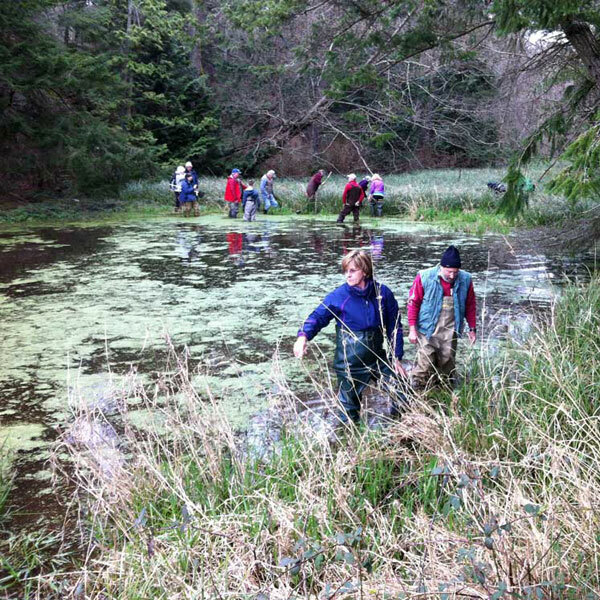 WCAMP provided a five-hour training session in early March 2015 to provide volunteers with information about the survey methods and identification of amphibian species and eggmasses. Read the full WCAMP 2015 report.